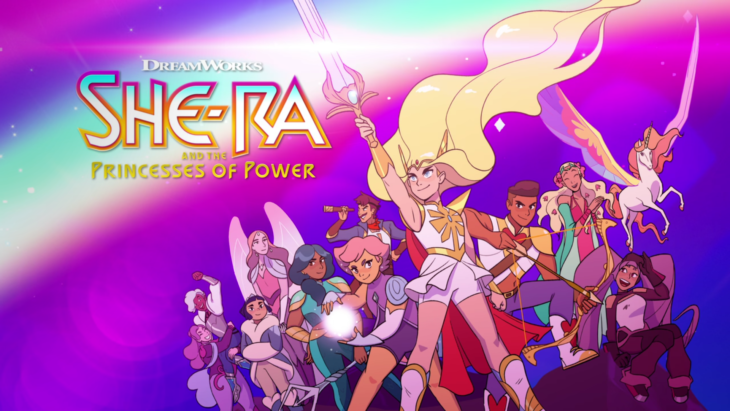 We at WNA were lucky enough to talk to the cast and creator of Netflix’s “She-Ra and the Princesses of Power” about the upcoming season 2 (dropping on Netflix on April 26th), and about fandom, cosplay, and what it means to be a team. Check it out! Amiee Carrero (Adora) & Noelle Stevenson discuss what is in store for Season 2 of She Ra and the Princesses of Power–including how difficult it is to deal with a friend who you’ve broken ties with, how to overcome anxiety…and they talk about what they love about the fandom! AJ Michalka and Lauren Ash discuss what is in store for Catra and Scorpia for Season 2 of “She-Ra and the Princesses of Power”, including how relatable it is to be in love with someone who doesn’t love you back, and how friends drift apart. Additionally, they discuss how awesome the fandom is! Merit, Karen, and Marcus discuss what is in store for their characters for season 2 of She-Ra and the Princess of Power, who they’d cosplay if they had the chance, and how important it is to have a character like Bow on the show.